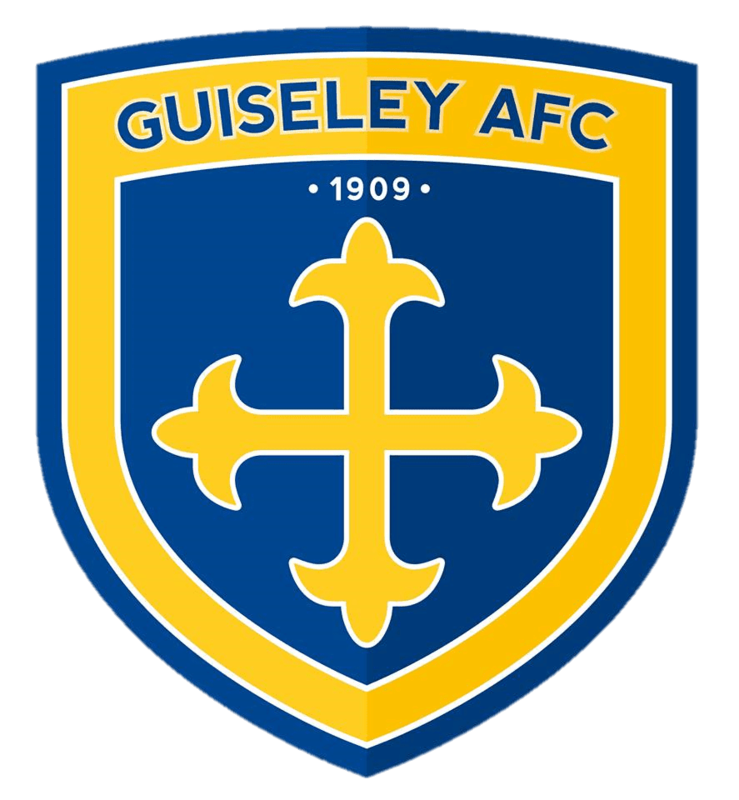 Guiseley AFC are delighted to confirm that an agreement has been reached with Adam Boyes to keep the striker at Nethermoor for the upcoming campaign. Adam spent the latter part of last season with us on loan from Gateshead and quickly became a fans’ favourite due to his 15-goal haul in 24 games as well as his impressive work-rate. He is Mark Bower’s third new signing of pre-season, following the arrivals of Danny Lowe and Ryan Toulson, with the Guiseley boss delighted to bring the 23-year-old to the club permanently. “After how well he did for us last season, we were always keen to bring him to the club on a permanent basis,” Mark said.